The government appointed rural development ministry Secretary L.C. Goyal as the new home secretary in place of Anil Goswami who resigned. A home ministry release said Goyal’s term will be for two years. “The Appointments Committee of the Cabinet has approved the appointment of L.C. 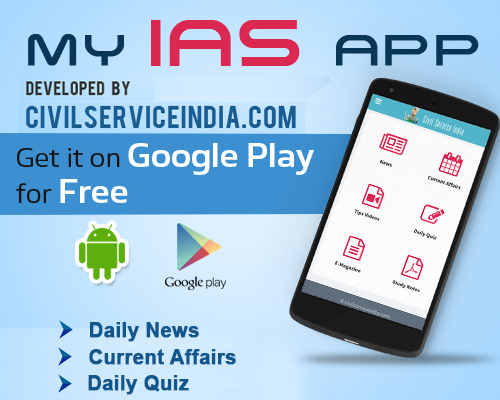 Goyal, IAS, secretary, department of rural development, ministry of rural development as home secretary, ministry of home affairs for a period of two years from the date of taking over charge as home secretary vice Anil Goswami,” the release said. It also said the appointments committee has also approved the request of Goswami for “voluntarily retiring” from service with immediate effect by waiving the notice period. The release said the term of Goswami as home secretary stands curtailed with immediate effect.